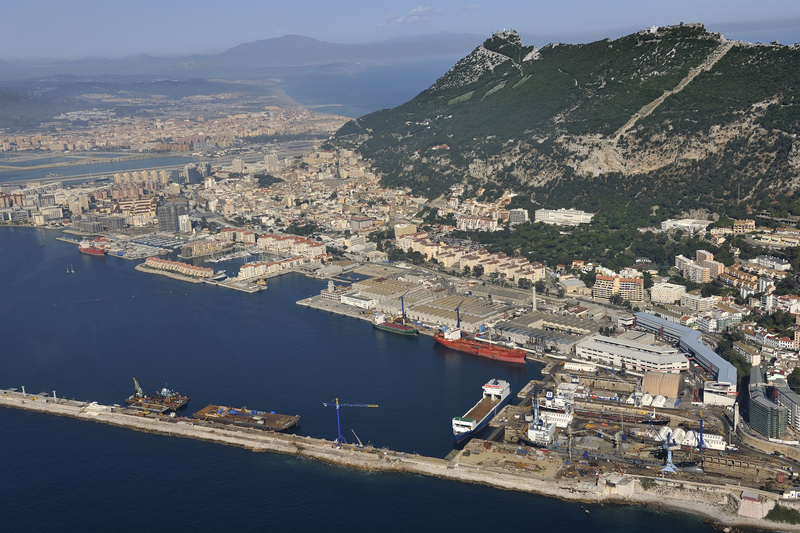 An audit by LRQA completed on July 6 confirmed that the Gibraltar shipyard is fully compliant with the requirements of the new ISO standard, which was only published in March this year. ISO 45001:2018 replaces the previous standard, OHSAS 18001. Organizations certified to OHSAS 18001 have three years to migrate to the new standard before the old one is withdrawn in March 2021, but Gibdock decided to transition at the earliest possible opportunity.